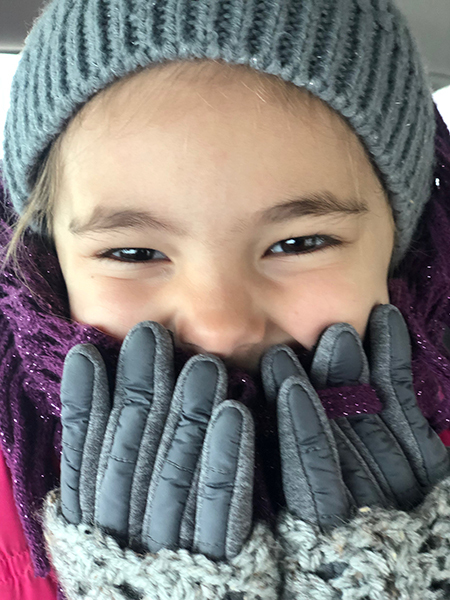 A Warmer Day depends on your donations in order to fulfill our mission of providing coats and other winter apparel to underprivileged children and families. Without your help, our work would not be possible. Your contributions are 100% tax deductible and we are an all-volunteer organization so every penny goes toward our mission.